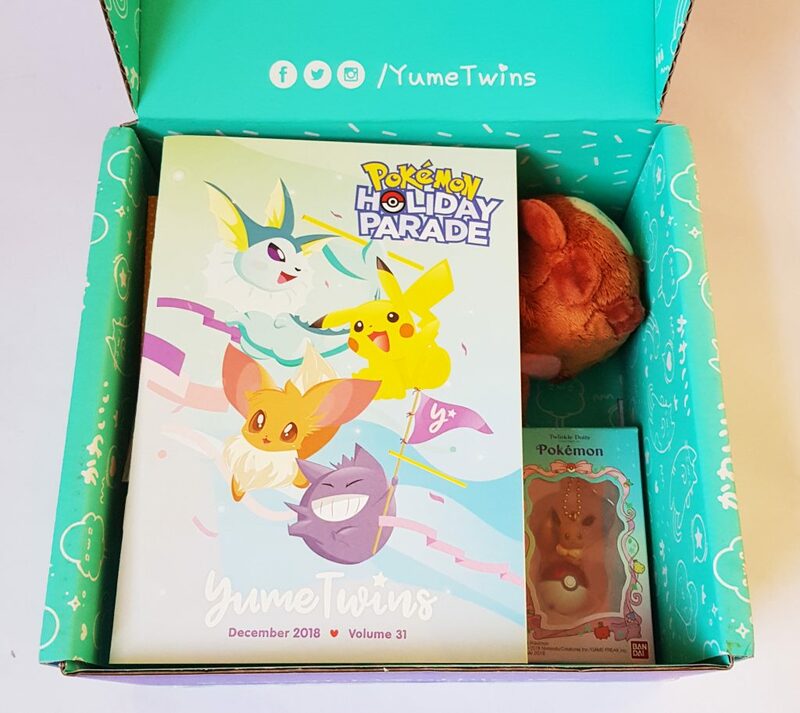 This month’s theme is Pokemon Holiday Parade. A little nod to the festive season! 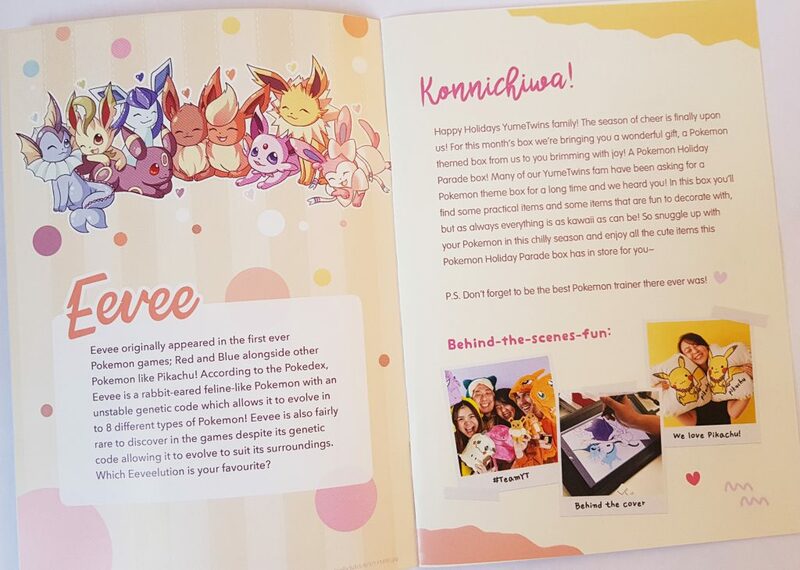 Pokemon is a very popular theme, so it’ll be fun to see what they’ve come up with. 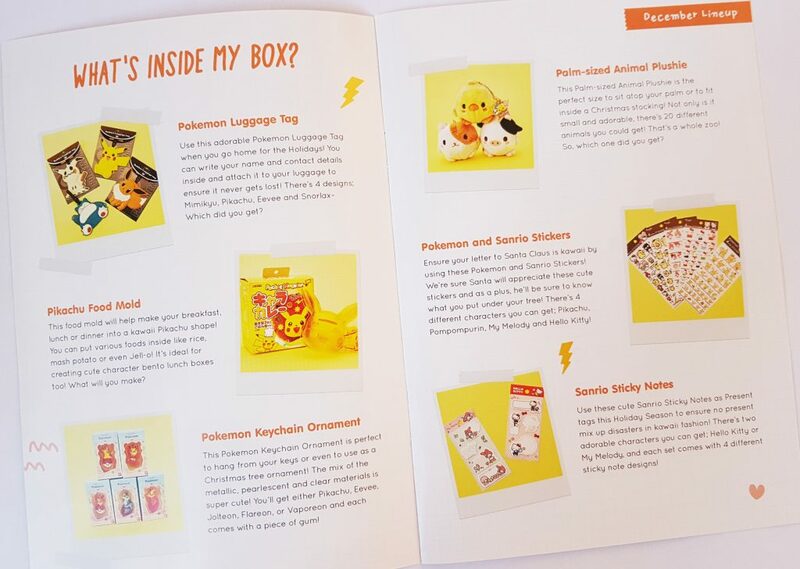 The menu booklet gives you a full list of items, and there’s also some info on the featured item. 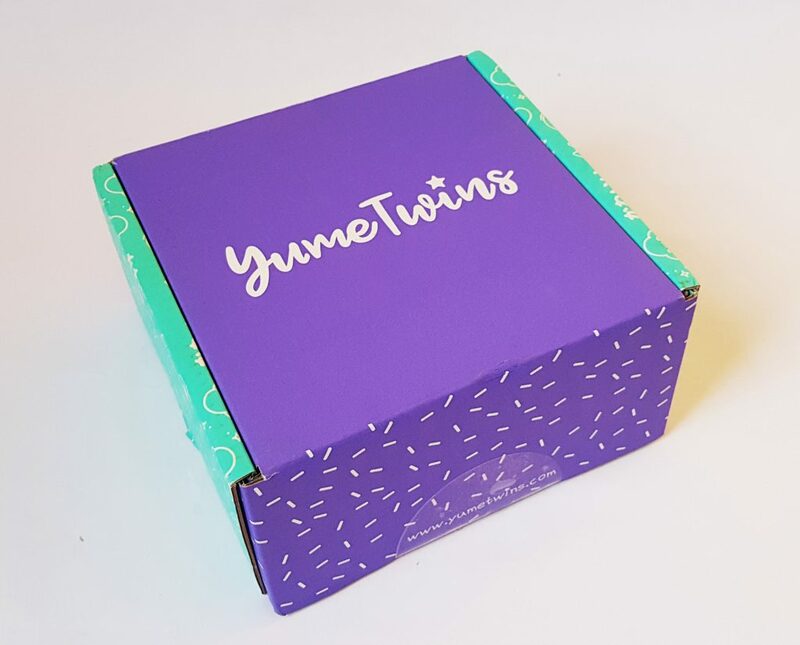 YumeTwins and its sister companies now also offer a rewards points scheme, where you accumulate points through your subscription, plus writing reviews etc, the points being exchanged for free items. 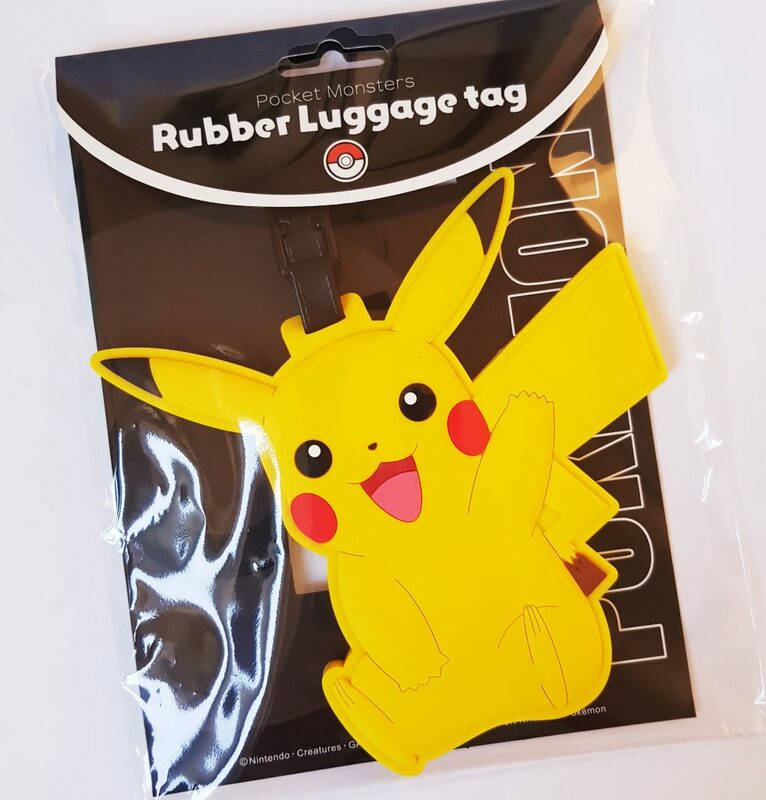 The first Pokemon item is a Rubber Luggage Tag. There are four possible options, and I have Pikachu. This is a really nice tag, it’s quite large, and the rubber means it’s very sturdy, which is very useful for travel. The bright colour of Pikachu will also make it very easy to spot your bag among a sea of cases. 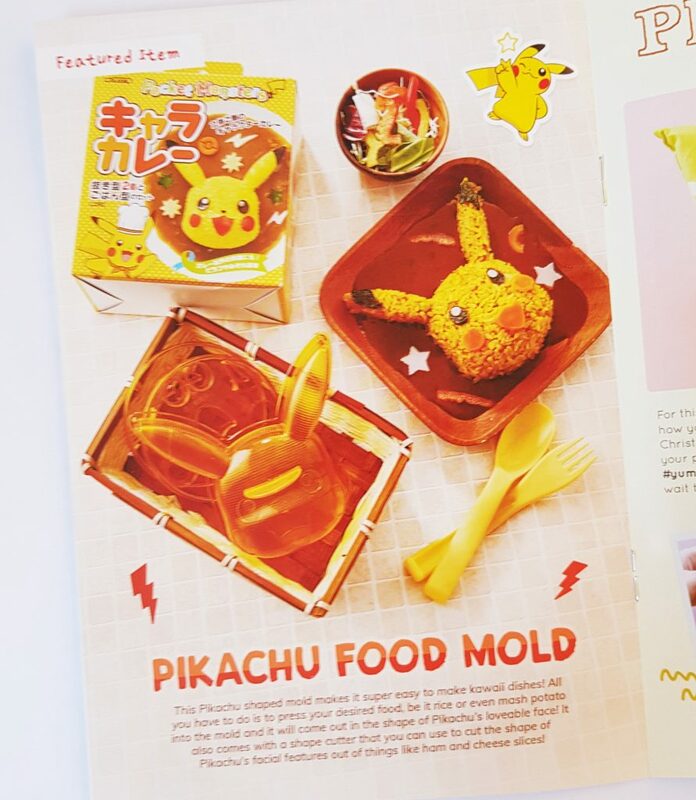 The featured item this month is a Pikachu Food Mold. You’ve probably seen the incredible food art created in Japan, with lots of different shapes. (Google Japanese food art to see examples!) 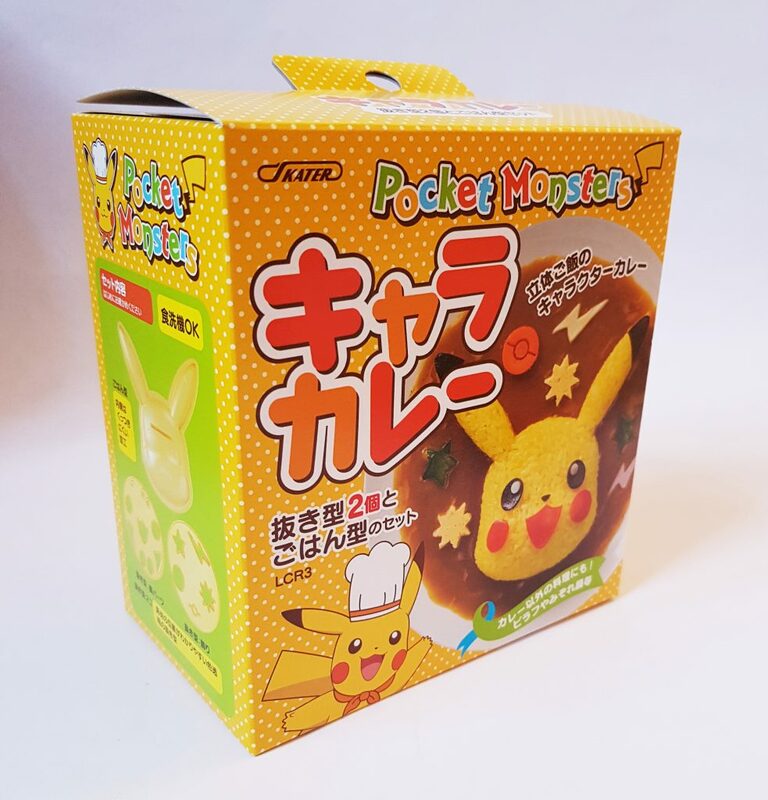 This plastic mold and cutter set means you can present Pikachu-shaped rice, complete will facial features. Supper will never be the same again! There are five possible varieties of this Pokemon Keychain Ornament, and I got Joleton. The menu suggests you can also use it as a Christmas ornament. 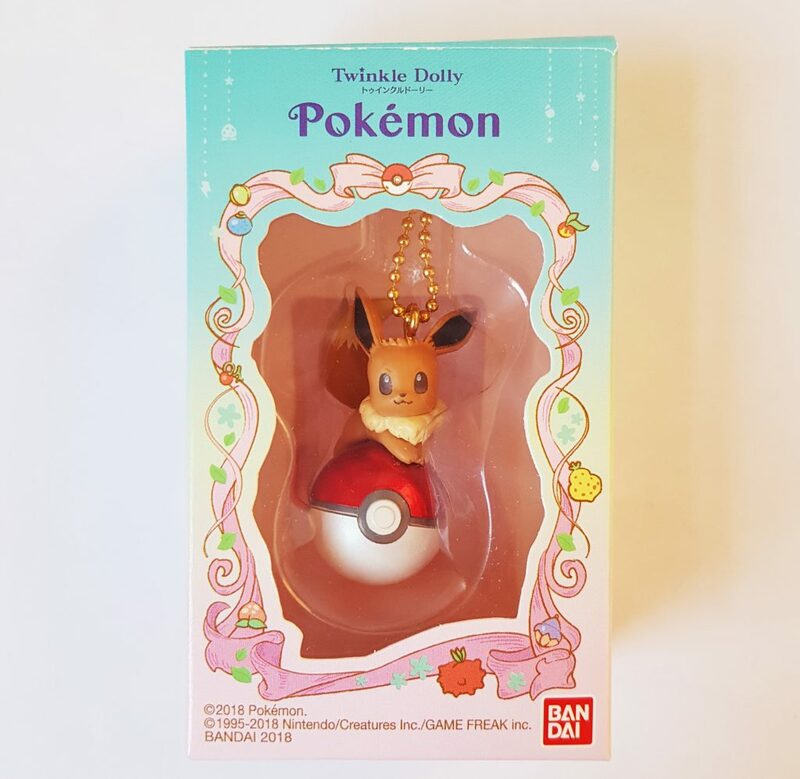 I’m definitely going to hang it on my tree next month, especially as the red and white pokemon ball looks really festive. 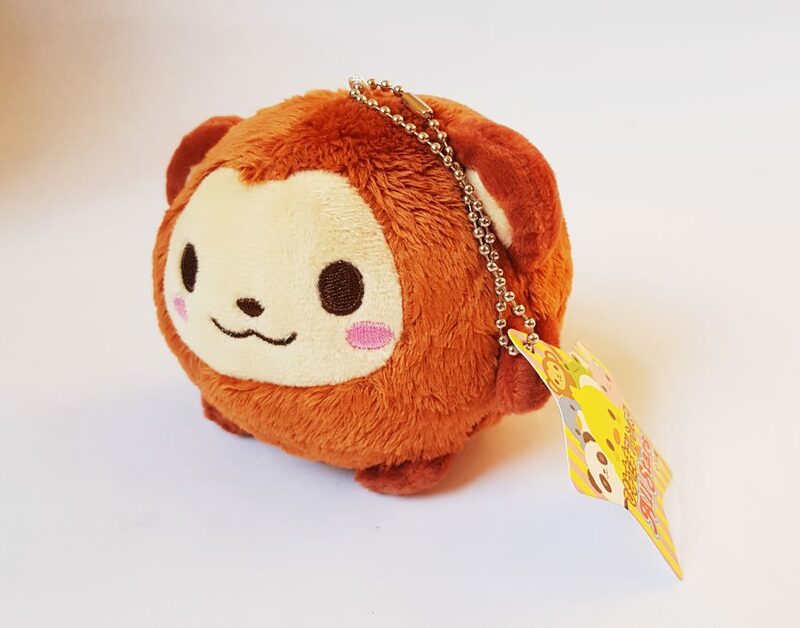 The little plushie this month is a Palm-sized Anomal Plushie. There are twenty possible options, all small and adorable, and I think my little guy is a monkey. 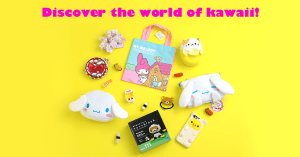 It has a keychain attachment, so you can hang it on a bag or keys, or even add some kawaii to your Christmas tree! 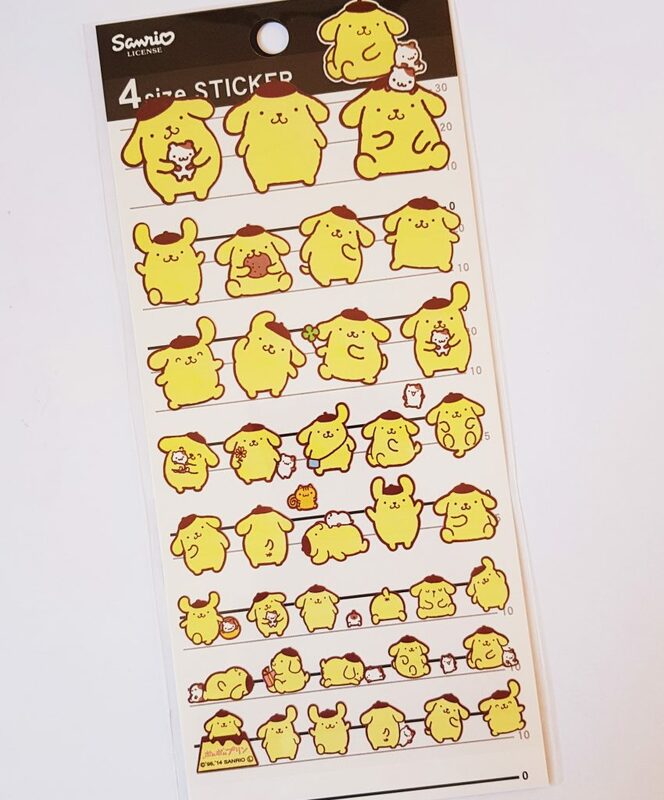 Stickers are always lovely to have, and this is one of four possible packs of Pokemon and Sanrio Stickers. 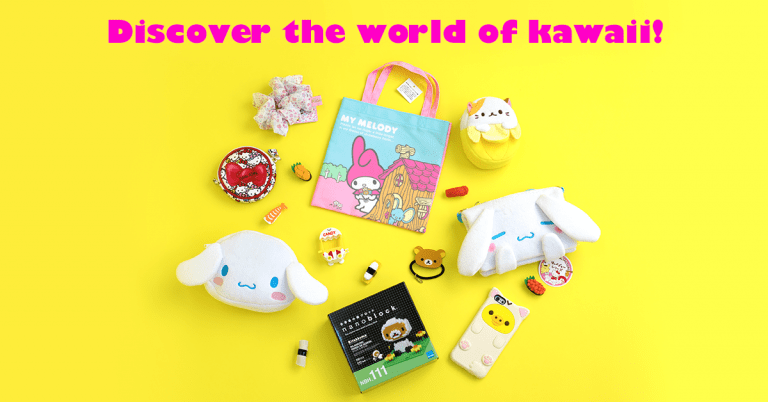 I’ve got Pompompurin, though there were also Pikachu, My Melody, and Hello Kitty. I’m really happy with this set, this little pup is one of my favourite characters, and there are also cute stickers of his pals. 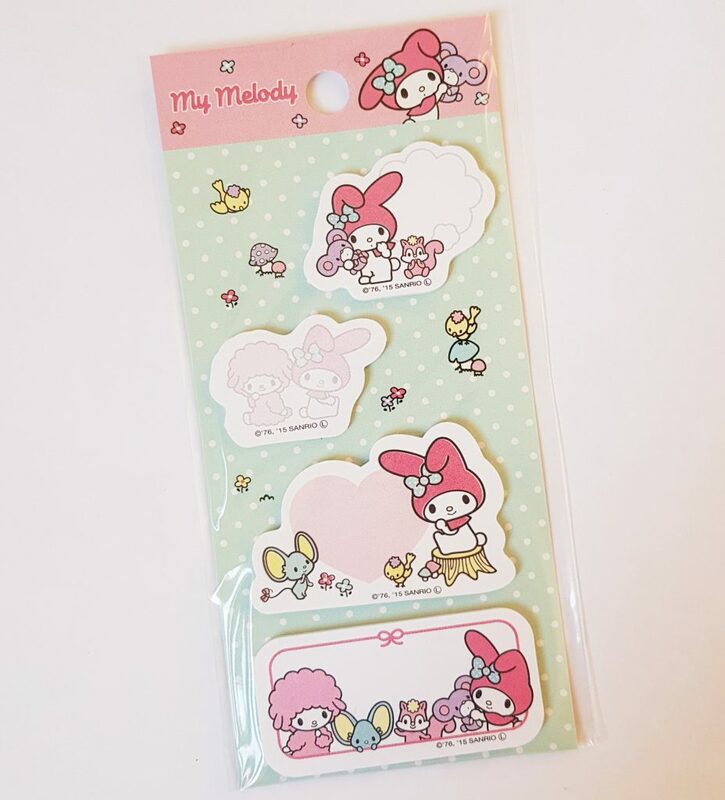 Finally, Sanrio Sticky Notes. You get either Hello Kitty or these My Melody notes. Sticky notes are always handy for adding little reminders, or even as bookmarks, and these are nicely decorated. 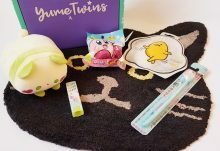 This is a great box, and it balances the Pokemon theme with a other cute items. I’m actually not the biggest Pokemon fan, but I think these items are a lot of fun. The food mold is especially intriguing, as I’ve seen so many wonderful examples of food presentation using molds etc. so it will be a lot of fun to try myself! Christmas isn’t celebrated in Japan like it is in many other places, though it certainly does exist in a non-religious context, and apparently becoming ever more popular. 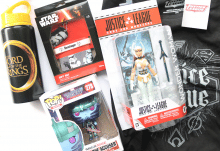 It would have been nice to have something specifically Christmassy (Hello Kitty in a Santa hat perhaps?) but I don’t know how available things like that actually are. So it’s perfectly possible that that type of thing isn’t easily sourced. But at least I’ve got a new Christmas ornament in the little keychain, even it it isn’t officially an ornament, with which I’m especially pleased with as I collect ornaments. This is definitely a quirky addition to my collection! 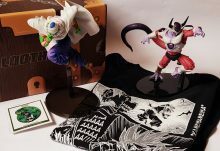 These items are sent from Japan, and often are difficult or impossible to find elsewhere. Imported Japanese things, especially from premium ranges like this, are generally pretty expensive. To give you an idea, I found the keychain on Amazon for £13.99! So the value of these boxes are generally pretty impressive. 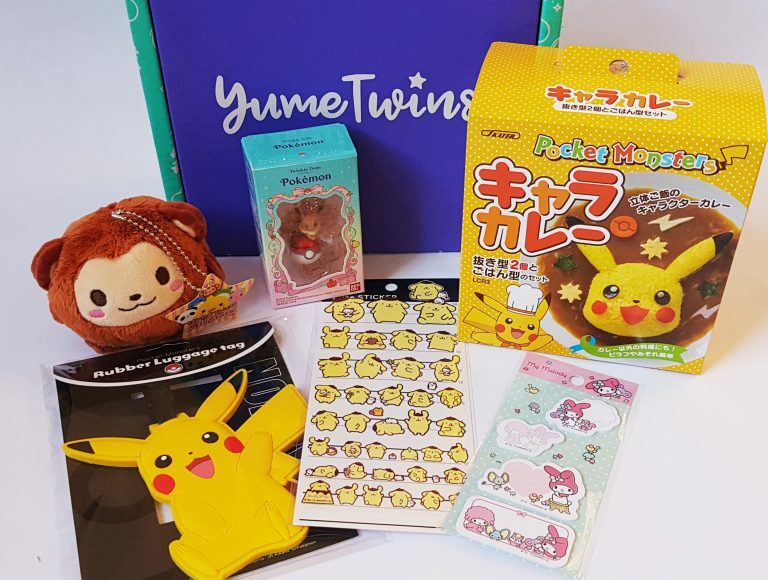 A great collection that will please Pokemon fans and kawaii fans alike.